Are you tired of reaching for the same products and medications day after day? Knowing full well that there are negative side effects to them? That is exactly how I felt. I felt like every time I got sick, I was using medications that might mask the symptoms, but weren't really providing a cure. They were also depleting my body of the good bacteria, as well as relieving the symptoms. Plus there were nasty side effects sitting right there on the instruction leaflet that I wasn't really happy about. Add to that the need to medicate my kids when they got sick, and I was looking for an alternative to complement our new and healthier diet and lifestyle as a family. What if there was something I could use that, whilst helping with the symptoms of being sick, would also provide my body exactly what it needed so that it had the reserves to heal itself? Something that was completely natural? Essential oils have been used for many thousands of years to treat various physical and mental ailments. The ancient Egyptians are some of the first people who are recorded as having used essential oils both in medical practice and beauty treatments and also in religious ceremonies. Essential Oils were put back on the map in 1937 by a French chemist Rene-Maurice Gattefosse who healed a badly burnt hand using Lavender essential oils. Therapeutic grade Essential oils were also used to treat injured soldiers during World War Two by Dr Jean Valnet. Research is continually being carried out into the uses of essential oils, particularly in the medical arena. Eucalyptus oil has shown to improve lung function in patients with COPD Source and that Lavender increased the the amount of deep sleep a person got each night and increased the time from going to sleep to first waking. Source. Essential oils have even been shown to help fight MRSA Source. Essential oils have practically replaced every over the counter medicine in my medicine cabinet. I no longer need to worry about the side effects of giving my kids paracetamol when they have a fever or are teething. I can use essential oils to create the right atmosphere in our home. Keeping everyone balanced and grounded means much less stress for the entire household, and means I can be exactly the kind of parent I want to be, setting the right example for my kids. Essential oils have also become staples in my beauty regime. I love that I am nourishing my body from both the inside with my diet and outside with essential oils in my shampoo, body wash, moisturisers etc. 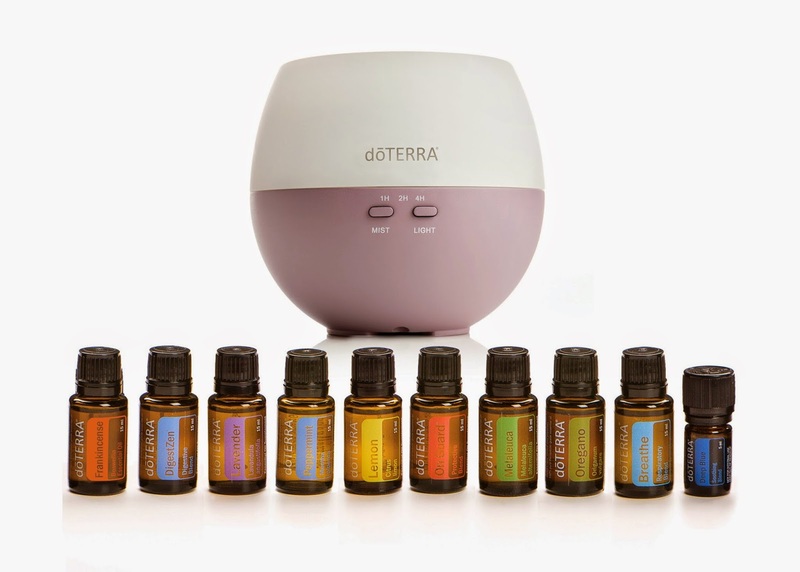 After I became interested in essential oils (my first purchase was with doTERRA) I started to look around to see what other oil companies had to offer, and I became more and more pleased that I had chosen doTERRA, mainly by lucky accident, in the first place. First of all, many essential oil companies mix their oils with fillers or add synthetic substitutes for some of the oils, so you are not getting 100% pure essential oils. DoTERRA gives me 100% essential oils, no fillers and no synthetic substitutes. Their oils are sourced from all over the world, in the places that each oil is indigenous. DoTERRA's lavender is grown in the high altitudes in France, the lemon essential oil comes from Italy and their Frankencense comes from Oman. 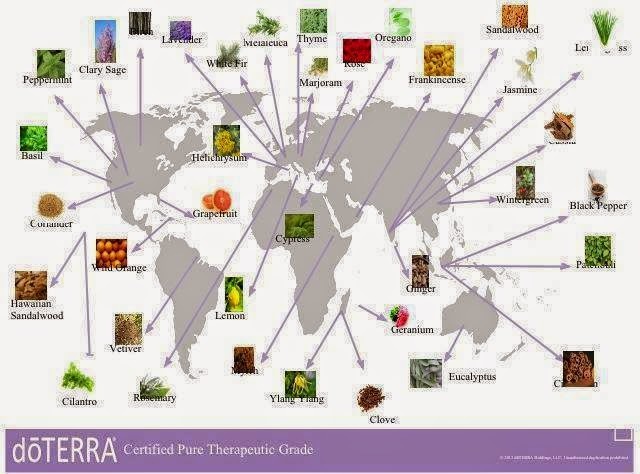 You can see from the graphic below exactly where each of the oils are sourced by doTERRA. DoTERRA test every single batch of essential oils to make sure that their essential oils are pure. They are tested not just once, but in seven different ways. As part of the testing process doTERRA's oils are also screened for bacteria, fungus and mould, to make sure the oils have not been contaminated. Conducting our business with absolute honesty and integrity. Conducting our interactions with others in a spirit of service and caring. Working hard and managing the use of company resources wisely. Being grateful for success and giving recognition to others. If you want some more information about these amazing essential oils, please visit my Facebook group and I'd love to answer your questions! Ok, there are two different ways to purchase doTERRA oils. I'm going to go through those options, starting with the most expensive, so please read this page right through to the end before you decide how you want to order your oils from doTERRA, or you might miss out on amazing discounts! *For those of you living in the UAE, please see my note at the bottom of this page about shipping your essential oils. You can simply go to my website by clicking here. Once you get to my website, just click on "Shop for Products" which is in a purple box in the top right corner. You can select the products that you want to order, and pay the full retail price, plus tax and shipping. 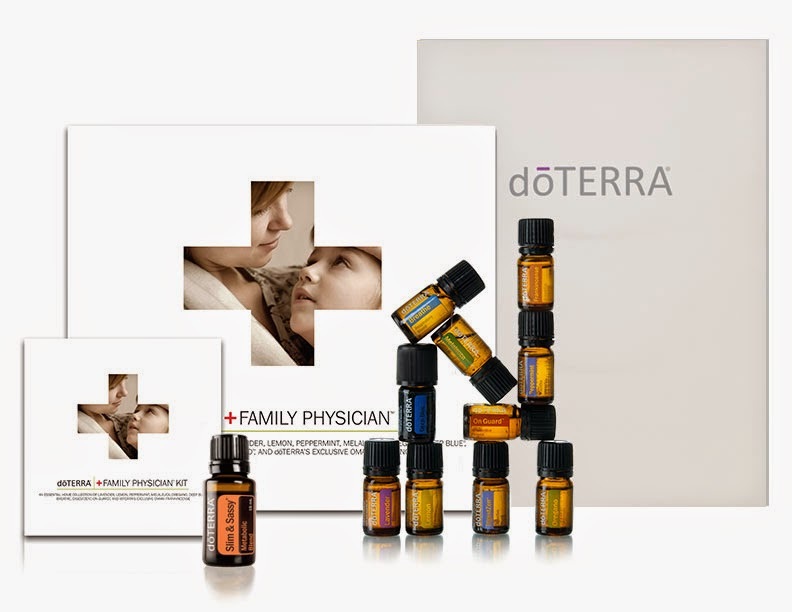 This is the quickest way to order, but if you are going to order more than two bottles of doTERRA essential oils over the next 12 months, it is definitely worth looking at the options further down. This is the most expensive way to order doTERRA essential oils. 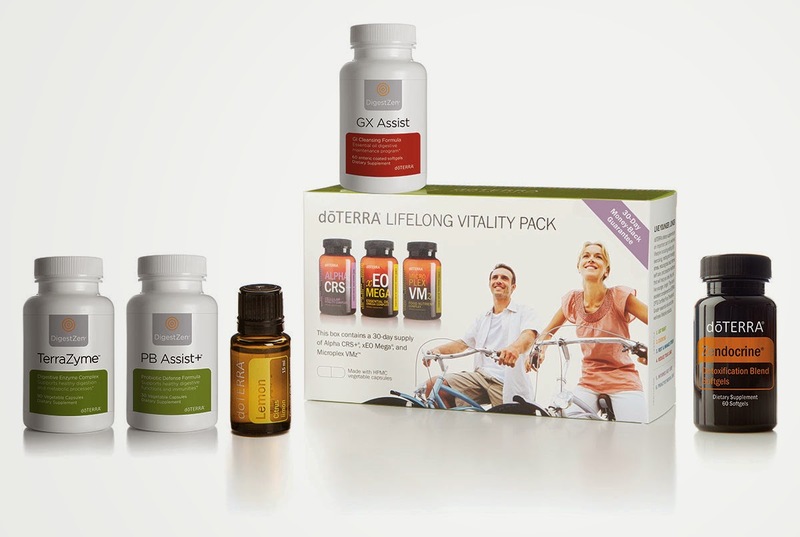 You also do not get to take advantage of any of the additional special offers that doTERRA offers each month. 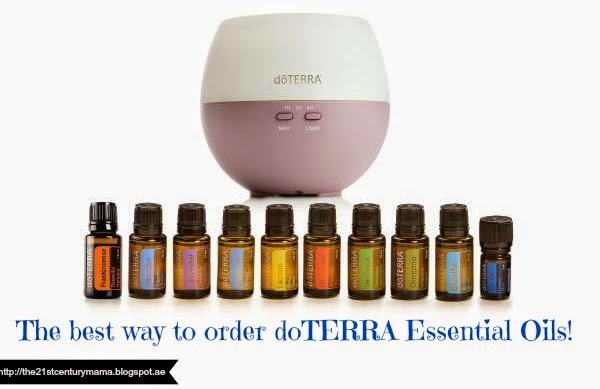 There is usually at least one essential oil that has 10% off, and one or two essential oils that you receive completely free if you spend over a certain amount in a single order. But you don't get access to any of that if you pay the retail prices. First of all, please do not panic at the term Wellness Advocate. 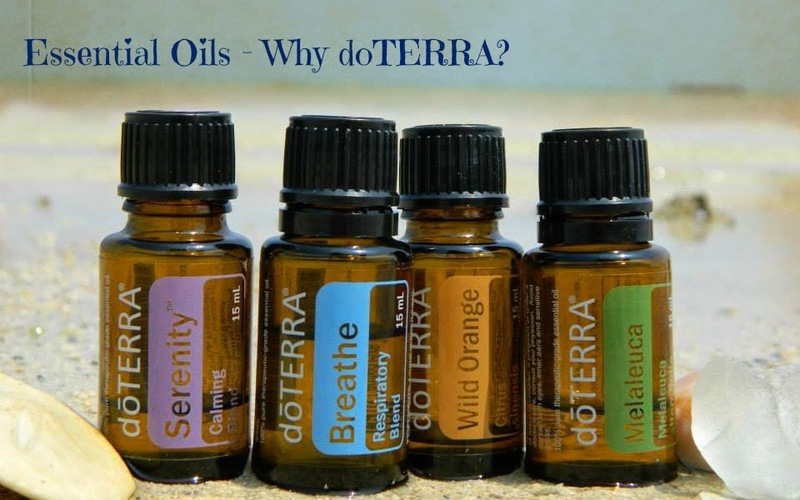 If you sign up as a Wholesale Member/Wellness Advocate, you do not have to sell doTERRA products. It is an additional option should you decide you would like to start your own business as a Wellness Advocate with doTERRA, but you can sign up today and simply take advantage of the great discounts available. If you never want to sell doTERRA products, you absolutely do not have to. There are no minimum monthly spends or overhead costs in signing up as a Wholesale Member/Wellness Advocate. If you enrol as a Wholesale Member or Wellness Advocate you will receive a 25% discount on all doTERRA products. There is an wholesale membership fee of £20/$35, but if you purchase one of the enrolment kits, this fee is waived. The enrolment kits are an amazing way to save even more money when you purchase essential oils with doTERRA. They are made up of the most popular oils and additional doTERRA products, and are likely to contain all of the oils you are thinking of buying. When I signed up as a Wholesale Member, I made the mistake of not buying one of the enrolment kits. I ended up having to pay the enrolment fee, and within the first month, I'd decided I really needed the Home Essentials Kit, and ordered it the second month. It's really frustrating when you make a mistake like that. I've lost out on a great additional discount and the waiving of the enrolment fee. Here are the most popular enrolment kits. This is the kit that I would really recommend. It's the one I wish I had bought! I actually ended up buying it about a month after I started using doTERRA oils. But that is not all! Not only do you get your discount on your enrolment kits, then 25% off your orders, you are also eligible for doTERRA's monthly special offers and their Loyalty Rewards Programme (LRP for short). Every month doTERRA put out new special offers that Wholesale Members or Wellness Advocates can take advantage of. Product of the Month is a 15ml bottle of Wild Orange Essential Oil. Wild Orange is great for providing an energy boost, to help focus the mind and to help manage those sugar cravings! there is 10% off the On Guard Foaming Hand Wash and two dispenser set. I can't wait to add this to my home, in place of my usual anti bacterial hand wash! doTERRA allow Wholesale Members or Wellness Advocates to sign up to the Loyalty Rewards Programme. Basically, you can earn product credits on your Loyalty Reward Programme orders which you can use as cash to buy more doTERRA products. If you would like more information on the details of the Loyalty Reward Programme, please click here. 1. Check out the enrollment kits and decide which one you would like and which one is in your budget. The £20/$35 enrollment fee is waived if you purchase a starter enrollment kit. 4. The “Enroller ID” and “Sponsor ID” boxes should already be filled in for you. But if not, enter 1174456 in both boxes. 6. Select your time zone and choose a virtual office password. 8. Select your enrollment order. This is where you can specify which enrollment kit you would like -OR- if you’d rather not start with a kit, simply select the "Introductory Enrolment Packet" (£20/$35) option and add in the oils you would like below in the “cart” section by typing in the name of the oil. Even if you buy an enrolment kit, you can also purchase other items at this time if you wish. 9. That’s it- congratulations on starting your doTERRA adventure! You will receive a confirmation email– you can log into your back office right away to manage orders, check your team, and send messages. You are now a doTERRA Wholesale Member! You will receive a welcome email from me within 24 hours! Surprise surprise, you cannot have the doTERRA products sent into the UAE by post. Liquids are not allowed to be imported via the postal system. The postal service randomly opens and inspects packages before they are forwarded onto you. Plus the sender is required to write exactly what is in the package on a display label. As far as I can see, there is no way around that. It's really frustrating, but I have been ordering my doTERRA products to the UK and my next round of visitors bring it out for me. So if you have family or friends pretty much anywhere else in the world, I would send my orders to them and then have them bring them out to you. It's just not worth spending a large amount of money just to have the confiscated (and I have had other items opened and confiscated, so please just don't risk it).